On August 18, Seattle’s south side earned official status from Mayor Jenny Durkan as the city’s newest Arts & Cultural District. The historic, diverse neighborhoods of Columbia City and Hillman City, with their multitude of arts and culture venues, organizations, and educational programs, have long been important forces in the greater Seattle community. Now designated as the Columbia Hillman Arts & Cultural District, these neighborhoods have access to the City of Seattle’s “toolkit,” including a $50,000 stipend, to help preserve, strengthen, and expand arts and cultural places. Chamber Music America’s Presenter Consortium program provides support for consortiums of three U.S. presenters to collectively engage up to three professional U.S. jazz ensembles to perform at each presenter’s venue. This grant program is supported by the Doris Duke Charitable Foundation. Applications are due by 9pm EST on October 5. For more information, visit chamber-music.org. The City of Seattle Office of Arts & Culture’s Neighborhood & Community Arts Program supports creativity at a grassroots level by investing in recurring festivals or events that promote arts and cultural participation, celebrate diversity, build community connections, and enhance the visibility of neighborhoods through arts and culture. The program is now accepting applications for its Neighborhood & Community Arts Grant, with a deadline of October 23. Applicants must be a neighborhood arts council or local community-based group. Groups representing under-resourced communities including low-income, people with disabilities, immigrant and refugee communities, and communities of color are encouraged to apply. More information available at seattle.gov/arts. The Jack Straw Artist Residency Programs offer established and emerging artists in diverse disciplines an opportunity to explore the creative use of sound in a professional atmosphere through residencies in our recording studios and participation in our various presentation programs. Applications for the 2019 program are now available at jackstraw.org, with a deadline of November 1. Artists may apply to only one program per year. Earshot Jazz is proud to welcome three new board members. Each new board member brings professional skills and enthusiasm that will enhance and strengthen the already vibrant board. Maurice James is a Senior Director of Integrated Marketing with T-Mobile, a fundraiser, and an avid music fan. Chris Nutter, Managing Director at Ankura Seattle, brings both his extensive technical and analytical skills, as well as his energy and commitment. 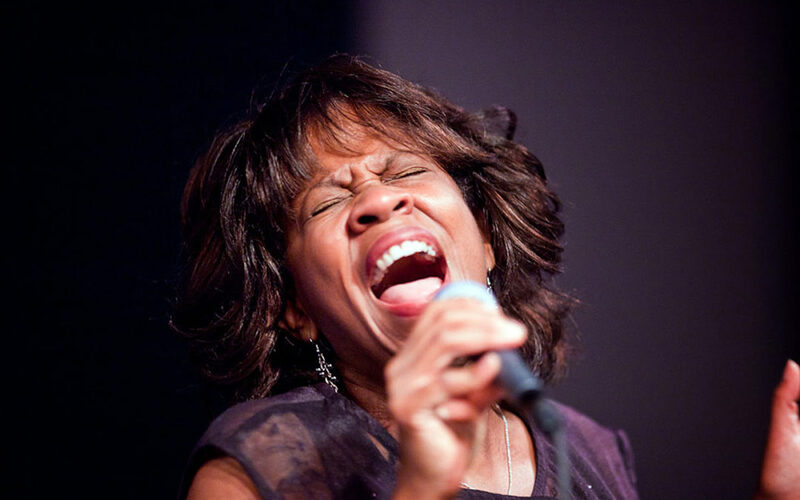 And finally, many of you will already be familiar with Gail Pettis, one of Seattle’s beloved jazz vocalists and a tireless champion of jazz. Welcome aboard.